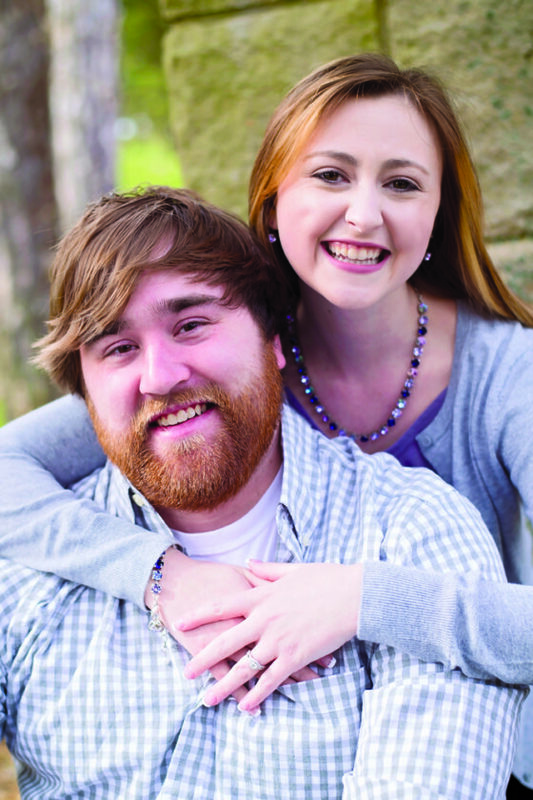 Victoria Liebal of Roaring Spring and Sean Montler of Altoona are engaged to be married. Miss Liebal is the daughter of Mark and Monica Liebal of Roaring Spring. She is a 2013 graduate of Bishop Guilfoyle Catholic High School, Altoona, and a 2016 graduate of Penn State altoona with a bachelor’s degree in business administration and a minor in entrepreneurship. She is employed at the Blair County Chamber of Commerce, Altoona. Mr. Montler is the son of Michael and Christine Montler of Altoona and the late Deborah Montler. He is a 2011 graduate of Bishop Guilfoyle Catholic High School and a 2016 graduate of Penn State Altoona with a bachelor of science degree in nursing. He is employed at UPMC Altoona. A May 5 wedding is being planned at St. Patrick’s Catholic Church, Newry.